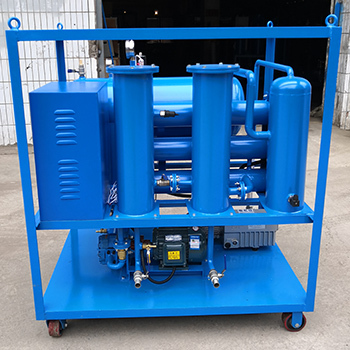 We received an order of VHF-10((600L/H) Hydraulic Oil Purifier from a supplier of Chemic in Morocco in January, 2019. 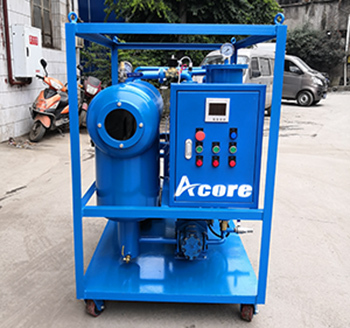 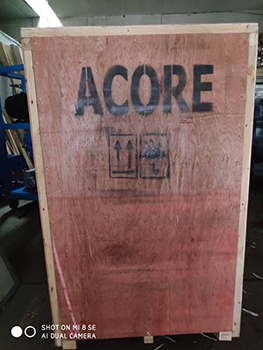 Because Chinese New Year Holiday, ACORE finished and delivered the machine in Feb. 2019. 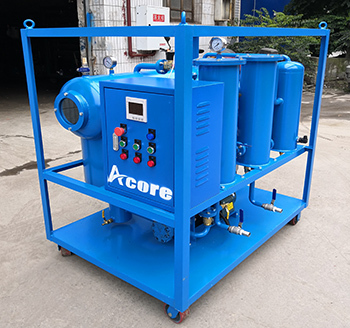 The customer will use our VHF-10 Hydraulic Oil Filtration Machine to purify the hydraulic lube oil used in their chemic producing equipment.